The style of management of the Estate farms surrounding Carnell Country Mansion House have changed which leaves several farms and their steadings no longer required for agricultural use. 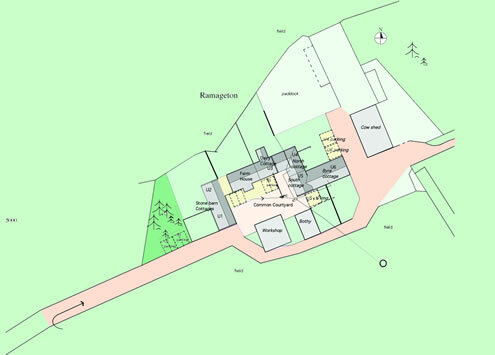 Diversification projects have been developed at three farms providing groups of cottages for the rental market through conversion and alteration of the steadings, including demolition of utilitarian pre-fab structures and clearing and landscaping farmyards. 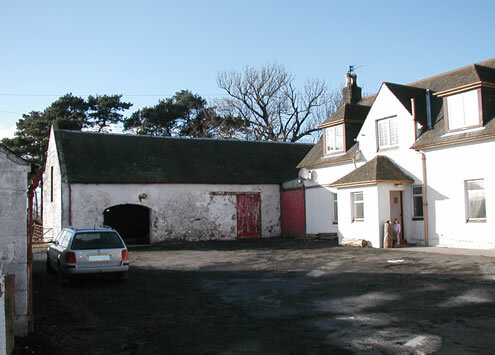 The Estate carry out a rolling programme of building works to suit quiet times in the farming and shooting seasons. 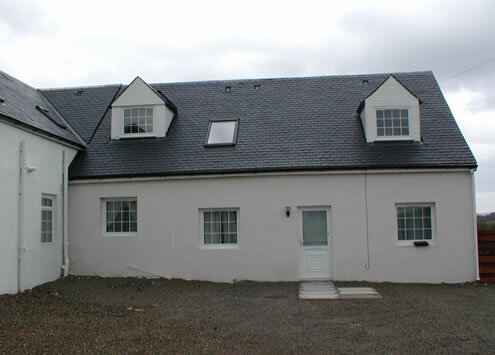 The conversions have presented interesting opportunities for experimenting with construction methods, including the use of fast and energy efficient structurally insulated panel systems (SIPS) for new house construction inside the original stone walls of the steading buildings.